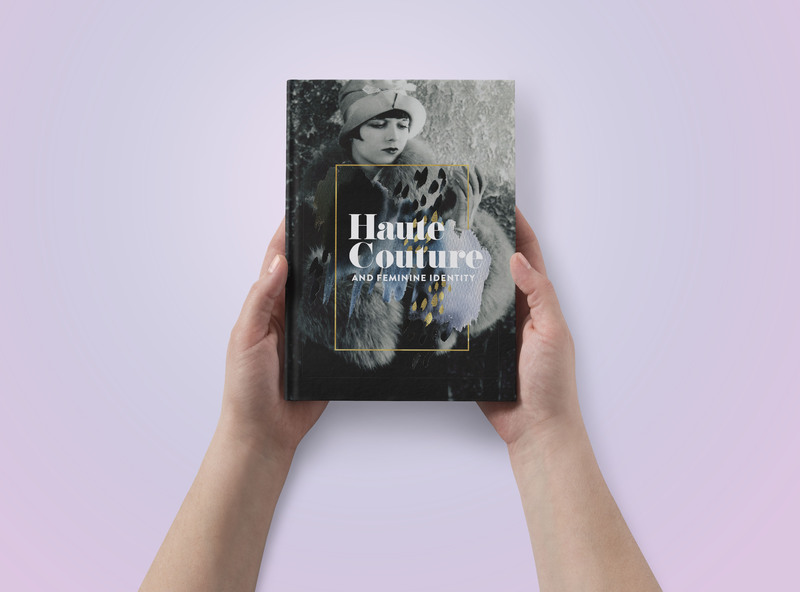 This print book focuses on showcasing designers that influenced and change the roles of women in society. 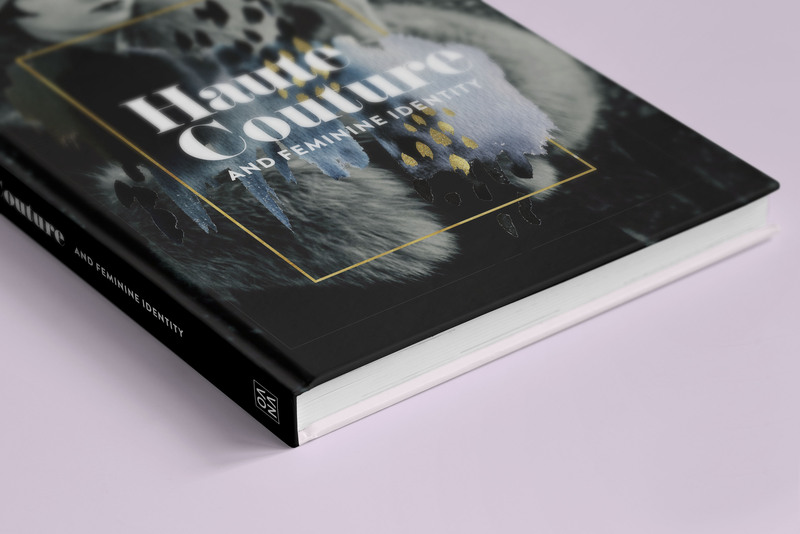 Haute Couture is part of a larger project that will eventually be produced into a coffee table book. The role in this project was to provide my client with iterative designs, inspirations and ideas for the layout design of the book. All content was typeset and placed by myself. 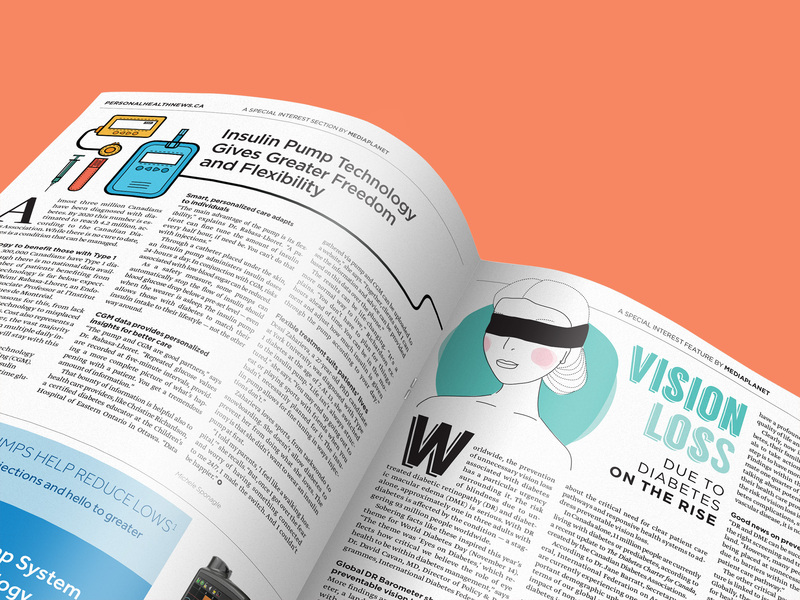 The book itself was delivered in a print ready format to the client. Production and creative direction was largely under my control.